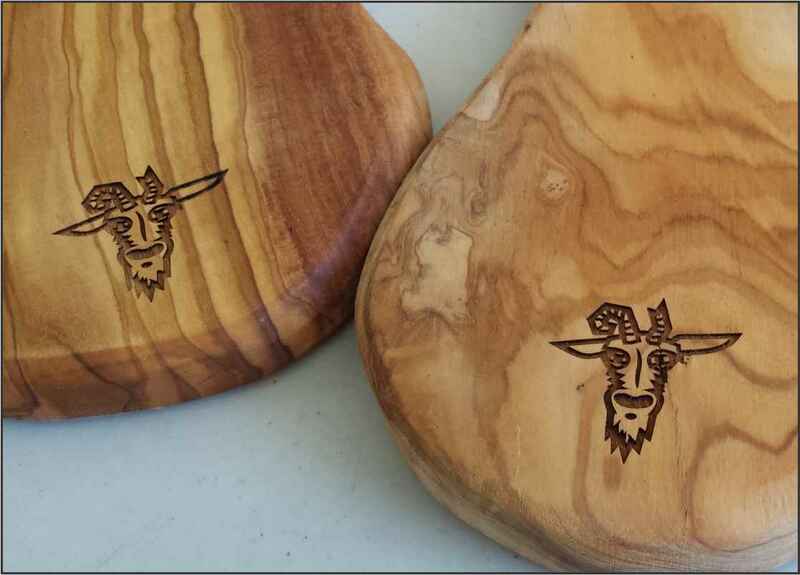 These engraved cutting boards were awards for some of the winners of the Broken Goat Trail Race Series. These are great practical awards or gift ideas. I posted a cutting board with a recipe that had been passed down by a family member, that was engraved on it, this was one of my most favorite engraved gifts I have ever seen. Something truly from the heart. Engraving a daily ordinary object makes it into something memorable, something worth doing.